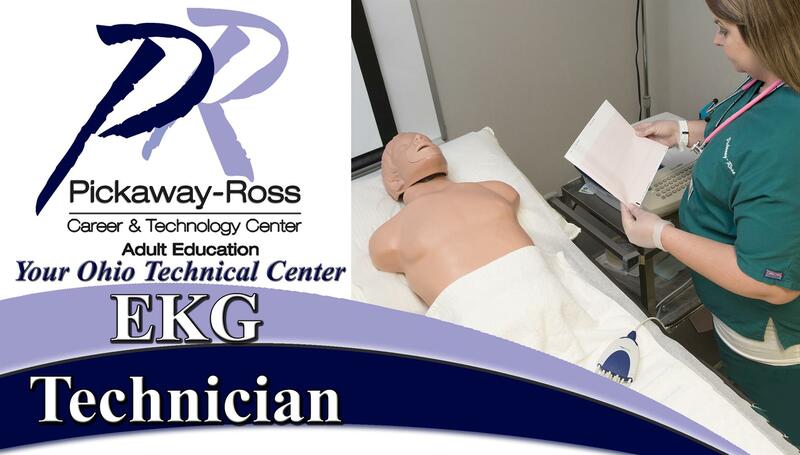 This program is designed to prepare students for employment as an electrocardiograph technician. Students will learn to become team members and will have in-depth knowledge of 12-lead EKG, the conduction system of the heart and some of the disorders that can be monitored with the EKG or other systems. The course will provide an understanding of pre-hospital emergency medicine and life-saving techniques. Students will also gain first-hand experience through a facility based hands on clinical rotation.